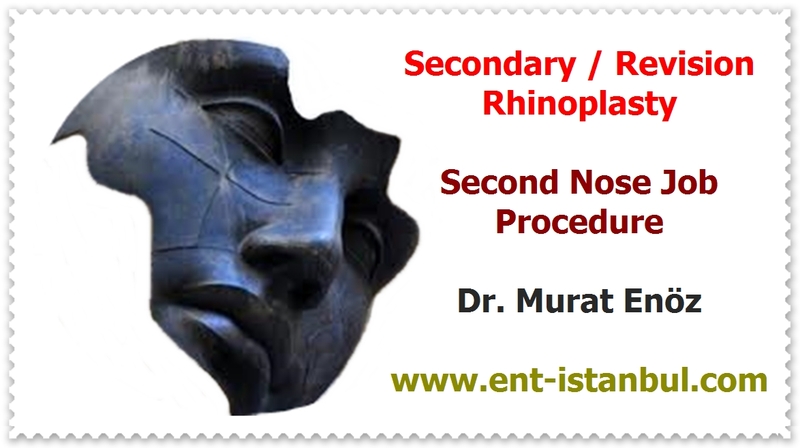 In the above photograph, nasal septum perforation due to cocaine use is seen. 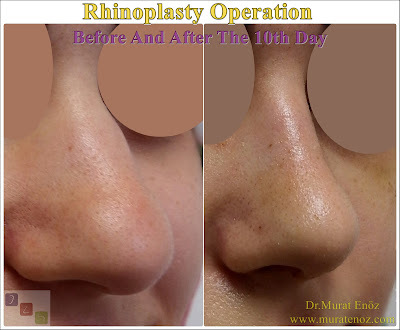 The graft taken from the nasal septum cartilage was slid forward and the perforation was closed. laminates behind the septum are included, especially in perforations greater than 2 cm. Which technique is chosen depends on the size and location of the perforation. 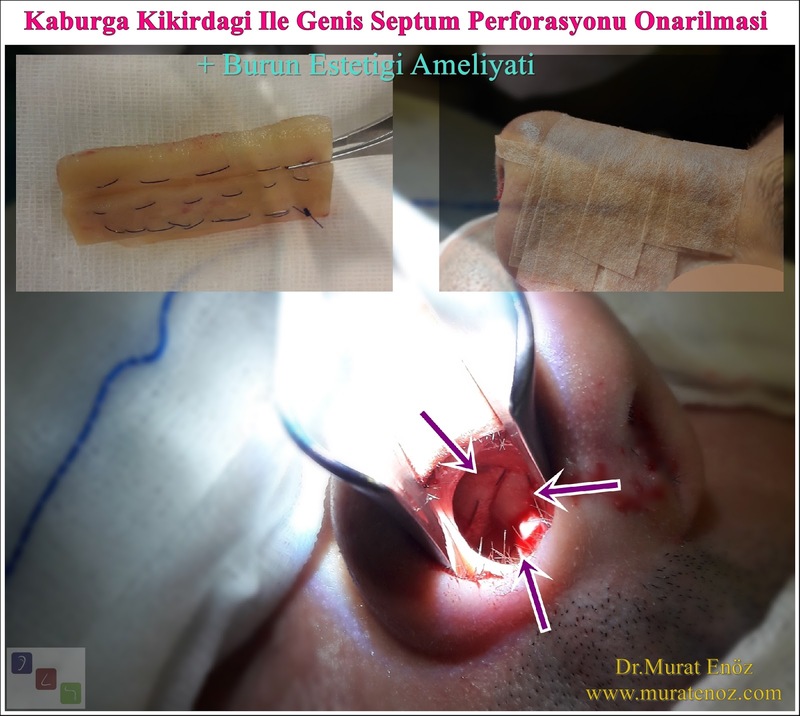 In the larger holes, various tissues such as rib cartilage, ear clipper cartilage, temporal muscle fascia can also be used. 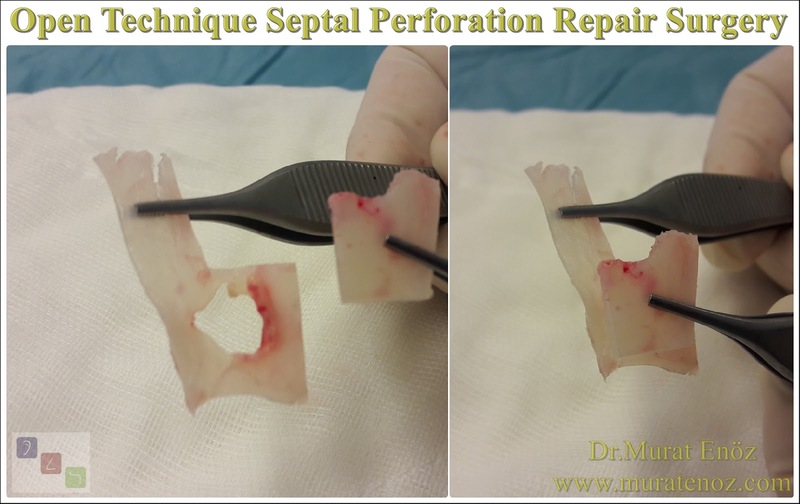 In the adjacent photographs, an open technique septum perforation repair operation is performed and the cartilage graft obtained from the septum is seen. If the cartilage dimensions are larger than the hole dimensions, it can affect the chances of successful surgery. When you click on photos, you can see them on a separate page, in big size. In the above photograph, a rib cartilage prepared for use in a patient with extensive septum perforation is seen. This cartilage can be used with septum cartilage and other tissues. When you click on photos, you can see them on a separate page, in big size. On the above video, large septum perforation is seening on teh nasal endoscopic examination.